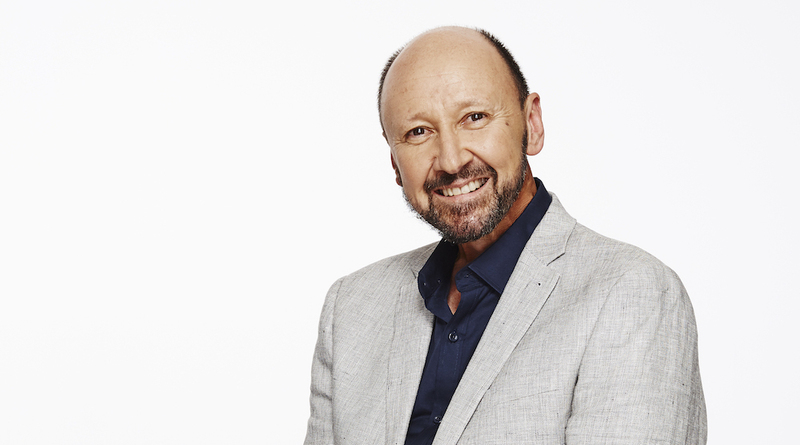 In a career spanning more than 35 years, Smooth 95.3 breakfast newsreader Glenn Daniel has accumulated plenty of early morning starts and has delivered countless bulletins. Recognised as one of the best in the business, he has also won numerous ACRAs and has helped guide the careers of many young journalists. Now, the seasoned newsreader has added another string to the bow with the imminent launch of his autobiography News Time: A Life in Radio. “I’m often asked ‘why now’,” he told Radio Today. “The truth is the time was right. There’s something nice about writing the book, doing a launch, having a reunion with colleagues from four decades and then going back to work. The book has been 12 months in the making, and it was an experience he says was rewarding. “It’s been a wonderful trip down memory lane and a reminder I’ve been very fortunate. There was time to recall raw beginnings, extraordinary people and big stories in seven iconic radio station newsrooms”. News Time. 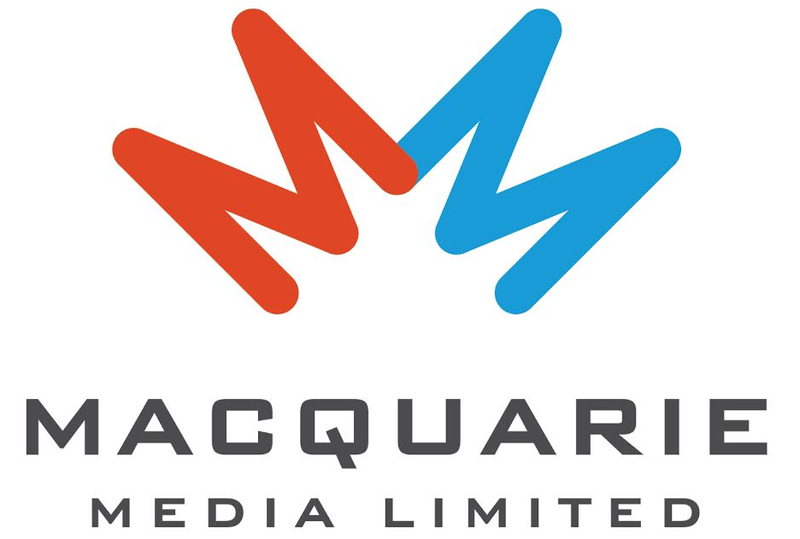 A Life in Radio is officially launched next month in Sydney.